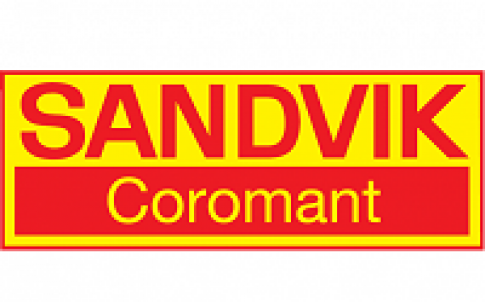 Cutting tool and tooling system specialist Sandvik Coromant has extended the functionality of its InvoMilling software. 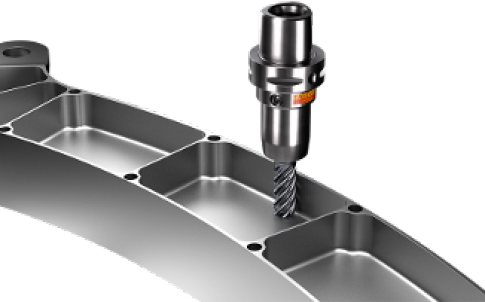 The latest version of this user-friendly CAD/CAM solution for fast and simple NC programming offers even more possibilities when manufacturing gears on universal five-axis machining centres. 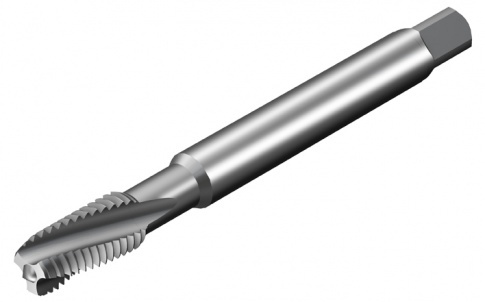 As of late 2017, the software will also enable customers to produce straight bevel gears and herringbone gears. 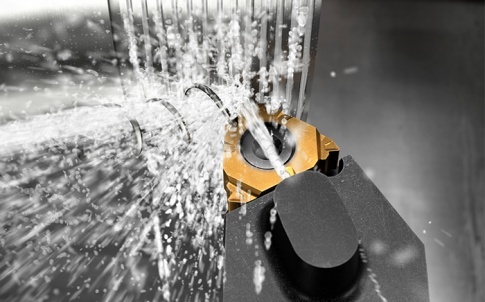 InvoMilling exploits machine tool kinetics for the effective and flexible manufacturing of high-quality gears and splines in quality 6 or better (according to DIN 3962). After entering the required gear data, the intuitive CAD/CAM software defines the optimum machining strategies and generates a CNC program that allows the production of different gear profiles using just a few standard precision tools. 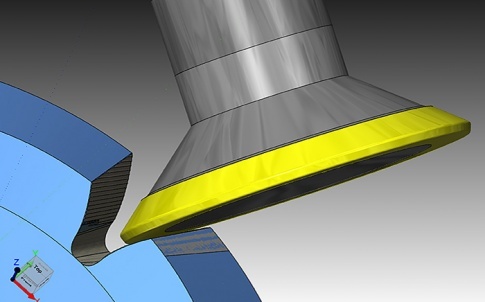 The software also offers excellent graphics as well as features to create and simulate milling paths. As well as forthcoming options for herringbone, double helical (with and without gap) and straight bevel gears (end of 2017), a further new function available in the latest version of InvoMilling is flank correction. 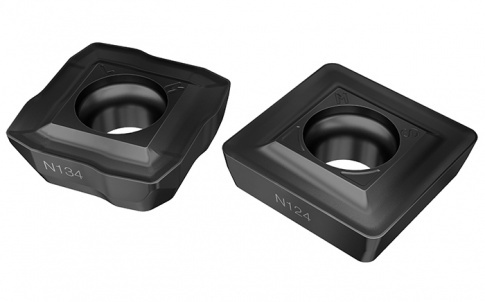 This applies to tip relief and crowning in both the flank and profile directions, as well as helix and pressure angle corrections. Numerous improvements have also been made to the tools. For instance, adapted tools have been introduced to the tool library.